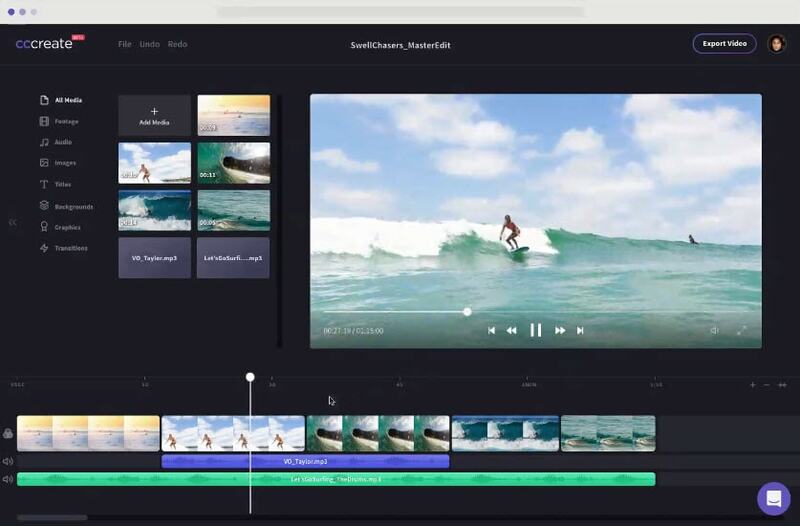 The best editor helps you easily edit promo videos with powerful features. It takes a lot of courage to build a work place on your own which is beyond others imagination. We aren’t surprised if you do what it takes to grow your small business. Then why don’t you give a way to video marketing? Saying it precisely, why don’t you add an x-factor on your marketing by making promotional videos for business? The promotional videos have caught a great attention of the audience and hence have become prominent for small business. This will increase viewers’ engagement towards your product. But wait, you have no clue what a promotional video is? You also have zero idea about how to make one? Fret not! Fortunately, internet is creating magic day-by-day and you can find all sorts of tools like promo video makers on it. We are going to enlighten you on such tools as well as promo video templates that can make your life sorted. Hence scroll down and see how to make your promotional video stand out. The first and the most beautiful example of promotional video for business is video created by HubSpot team. Without delving deeper and wasting time on boring introductions, the video directly focuses on marketing concerns and problems. Being able to convey the relevant message and adding creative as well as attractive touch, this is the perfect example that you can get inspired from. Volvo Trucks aims to provide heavy-duty trucking machines and is the next example of a great promotional video if you are looking for the one. The video is made with the purpose of making people aware about trucks’ precision and finesse. And no doubt the creators of this video have made it successful in giving this message. By showing Jean-Claude Van Damme’s exceptional split between the two trucks, the aspect of precision and control is justified. While thinking about making better promotional video, RawShorts works wonder for you. 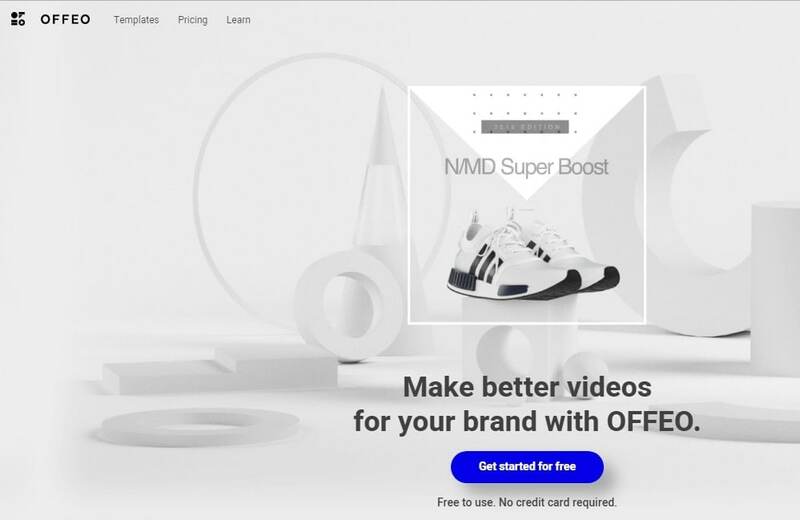 Promising to make marketing videos within a matter of minutes, this promo video maker allows one to make better explainer, animations and promo videos effortlessly. To drive more traffic via promotional videos for business, Shakr is the next option. People love it and we hope that you’ll love it too. Within a few clicks, you’ll achieve what you want. This free promo video maker allows choosing from 2000+ created professional video designs. Various social media channels welcome videos made with Shakr easily. The third we have is MotionDen that makes creating promotional videos incredibly easy, as it claims. This platform doesn’t compromise on quality of your created videos. Here is the next free promo video maker that can help you promote your product and engage the viewers. You just have to choose the required style, then execute content editing and have your video with you. As hidden in its name, Flixpress lets you express everything what your business or services do for the customers by creating high-quality videos. Whether it’s a YouTube intro, explainer video, animated slideshows, pranks shoot, this tool can help you to create any sort of project easily and flexibly. Filled with loads of amazing features, Adobe Spark doesn’t require you to be a technical pro to use it. By simply drag-drop, you can upload the video. It lets you add music and captions in between the video. With this promo video maker, you can take advantage of a handful variety of professional themes including various layouts, fonts and colors. You’re allowed to pick lots of pictures either from web or your collections. Clipchamp also lets you create amazing promotional video where you don’t need any specific technical skills. Can effortlessly transfer video files from your phones to PC. From trimming, cutting, color, it has a wide variety of editing tools. OFFEO is the last in our list that has a very modern interface. It will cost you $19 per month for commercial use. But spending some penny to maintain professionalism is not a bad idea, isn’t it? However, for casual use, it will be free. You get 20GB storage if you use it for professional purpose. For casual videos, you’ll get 100 MB of storage. When you don’t’ get any clue on video creation, these promo video templates from Video Blocks can assist you to take a step ahead. This feature-rich tool provides all sorts of footage, backgrounds and after effects templates. Moreover, you get all these with low-cost subscription. It always produces fresh content for the users. PosterMyWall in its templates gallery gives you galore of options. You can get abundance of templates whether you want party invitations or social issues; it has everything you could ask for. You can also use it for banners, bulk flyers and postcards etc. the price for different categories may vary. Another good option to get promo video templates is Biteable. Coming with huge selection of templates, it can be used for free. However, if you purchase it for $23 per month, you get more advantages as compared to free version like unlimited videos, no watermark, privacy controls or 85,000 stock footage clips. Now that you have a fair idea on promotional videos for business, don’t hesitate to give it a try. Add your own creativity and make efforts on express your thoughts on how your product can meet customers’ expectations. Take help from one of suitable aforementioned tools and even video templates. We hope this article has surely been of great help. Tell us which promo video maker you chose and how the experience was.